Last summer there was an IT meltdown across three major banks in the UK which lasted for a period of days for some and weeks for others where account holders were unable to withdraw funds, transfer money or access online banking. 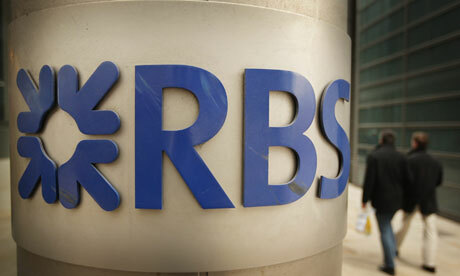 In March there was another problem with a ‘glitch in the mobile app’ for RBS. This has caused the Financial Conduct Authority (FCA) to announce an investigation which is currently underway into the IT problems with the banking institutions. If it becomes evident that the systems were operating outside of the FCA rules then the banks and individuals concerned will be facing fines and could even be banned. At least customers for the affected banking institutions have the assurance that the FCA is taking the IT meltdown seriously and will implement changes as well as follow steps to reprimand individuals as necessary.